It is time for the US to re-evaluate its current strategy in helping resolve the Western Sahara. Frustration is building within the Territory and the refugee camps in Algeria. 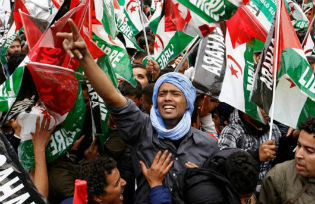 Western Sahara: hope for change? 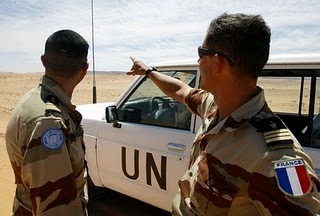 April 2011 marked the 20th anniversary since the U.N. assumed responsibility to resolve the conflict in Western Sahara. There have been scant results so far with no hope of an early resolution. The ‘Arab Spring’ offers some opportunities for progress. Will the Council and ‘Friends’ take them? 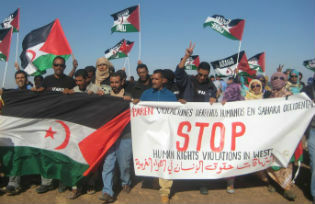 An article discussing the failure of reactive foreign policy in Western Sahara. 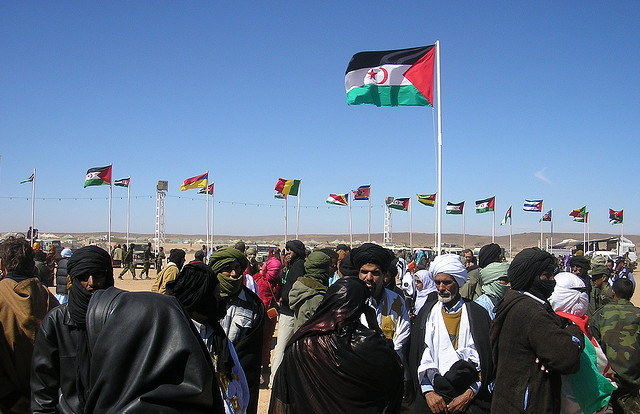 The conflict between Morocco and the Polisario Front over Western Sahara remains at a long-standing impasse. The recent talks of January 2011 ended with each side continuing to refuse to accept the other side’s proposal as sole basis of future negotiations.